Dress as the Captain and charge like a leader with a cutting edge style. 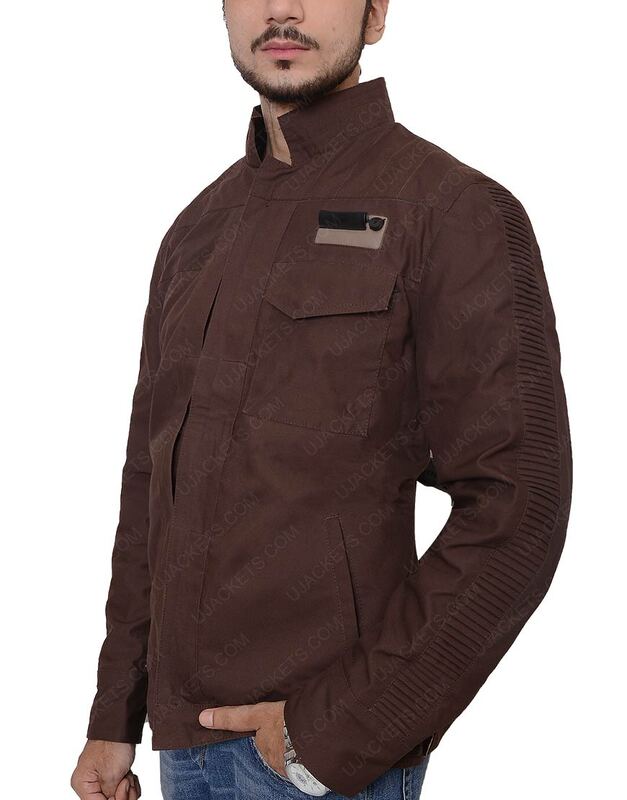 The alluring persona speaks for itself, called as the Cassian Andor Jacket. This is what brings the best out of the appearance of the Star Wars warrior, portrayed by Diego Luna. 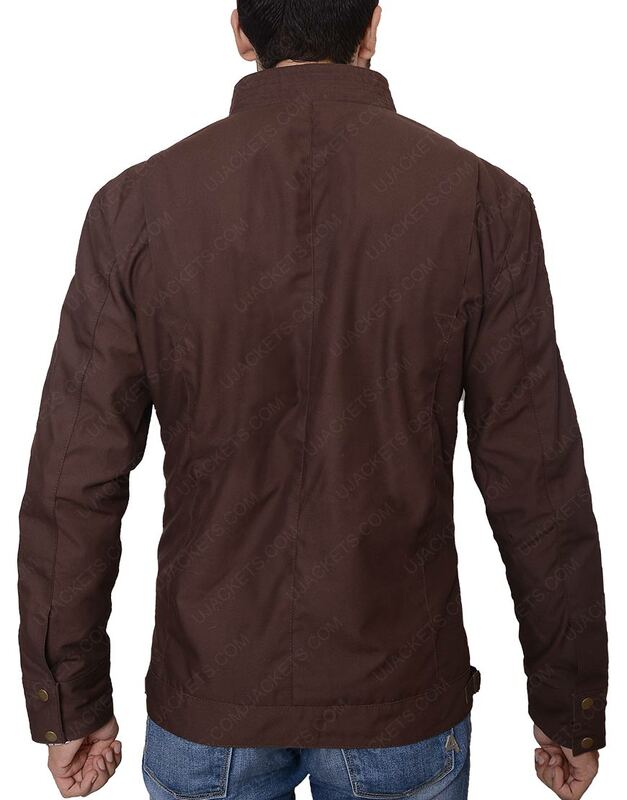 The cotton fabric is an outstanding characteristic of this spectacular clothing. 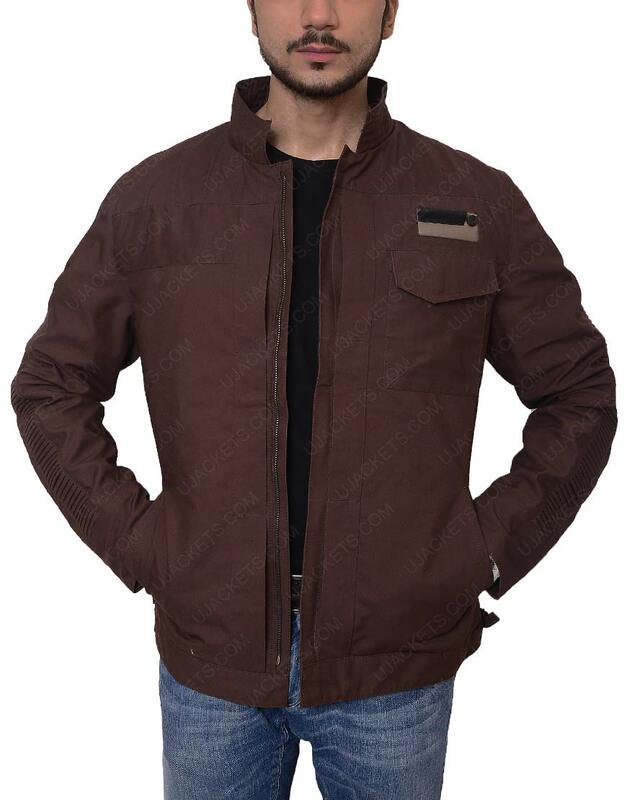 The best aspect of the Captain Cassian Andor Jacket is its class apart combination of brown with yellow piping details on the sleeves. 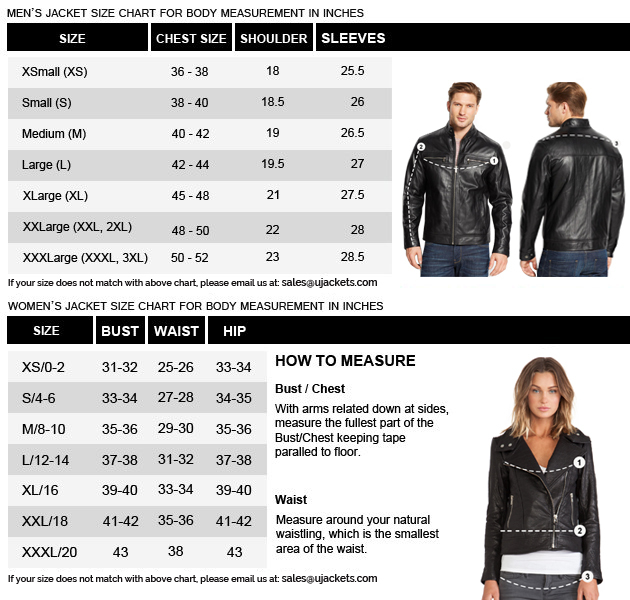 This fashion feature cannot be considered complete without the inclusion of pockets on the chest, thus enhancing its outlook.